Ferrari could find itself in breach of tobacco advertising bans in Australia for promoting long-time partner Philip Morris’ new Mission Winnow brand. Just over a month before the F1 season kicks off in Melbourne, Australian authorities have opened an investigation into the tobacco company’s Mission Winnow logo – which advertises a product that doesn’t really exist – is a bit too reminiscent of the famous Marlboro logo. Since its appearance on the Scuderia’s cars and its drivers’ uniforms, at last year’s Japanese Grand Prix, it was suggested that the white chevron on the red background and the premise of the Mission Winnow branding was indeed just another strategy to bend the rules and indirectly market Marlboro cigarettes. Since 2007, global tobacco advertising regulations have led to the gradual removal of cigarette branding in F1, with Ferrari dropping the Marlboro branding in 2011. However, the House of Maranello retained a healthy financial relationship with Philip Morris, with fans continuing to visually associate the Ferrari and Marlboro brands thanks to some clever livery and logo design work. 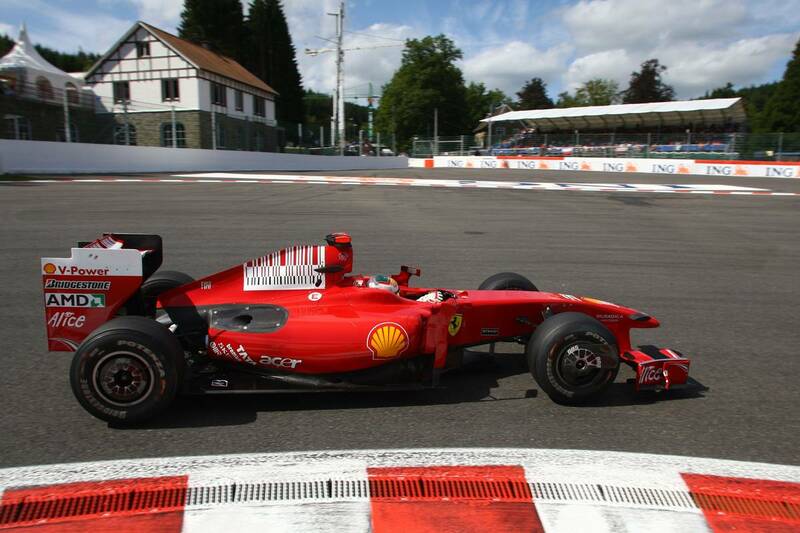 In 2010, Ferrari was forced to remove its partner’s bar-code logo on its cars after anti-tobacco associations claimed the subtle design constituted a case of subliminal advertising for Marlboro. Philip Morris sees its Mission Winnow concept as a way of ushering in a new era for the company, in which it ambitions to develop and market “smoke-free alternatives” to cigarettes. 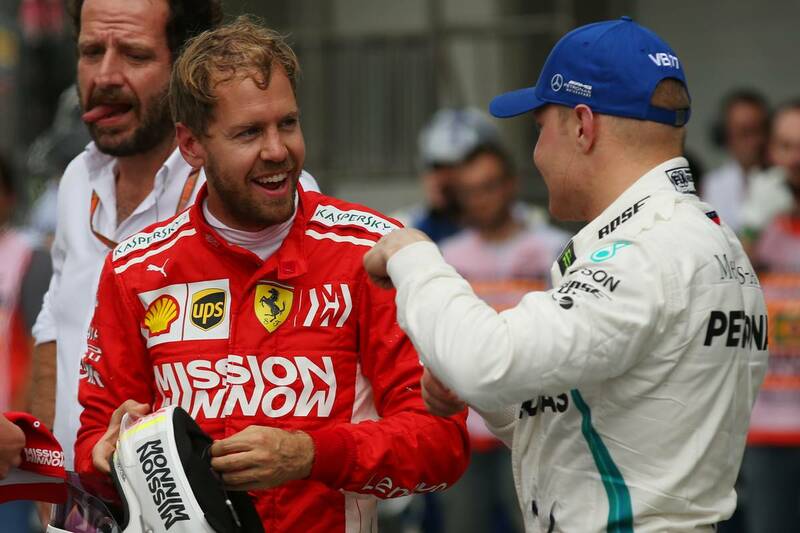 In a statement, a spokesman for Philip Morris Australia said: “Philip Morris Australia’s parent company, Philip Morris International and Scuderia Ferrari have a global partnership, which is wholly managed outside of Australia. Australia’s investigation comes as the federal government has started to review its tobacco control laws which include advertising regulation.